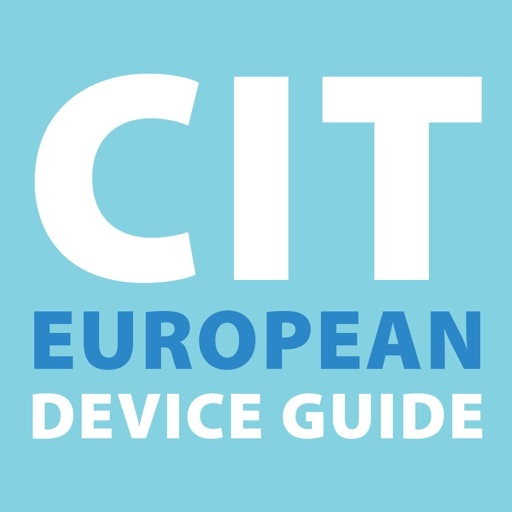 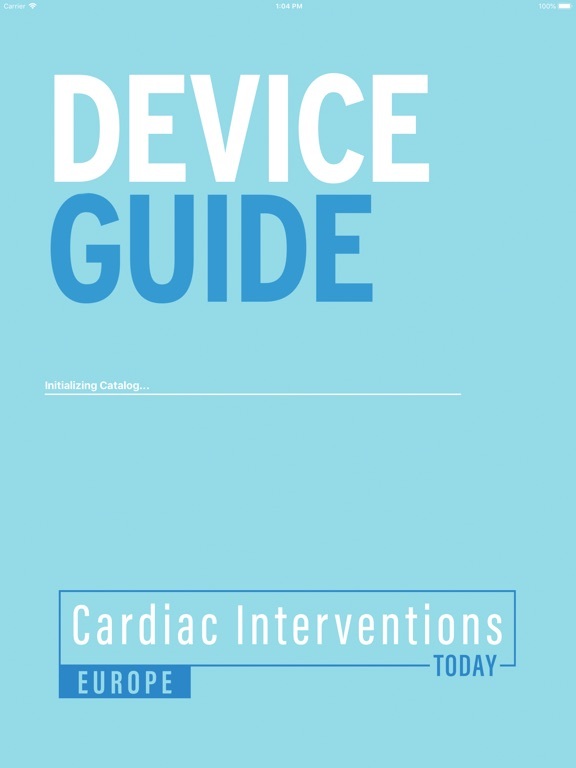 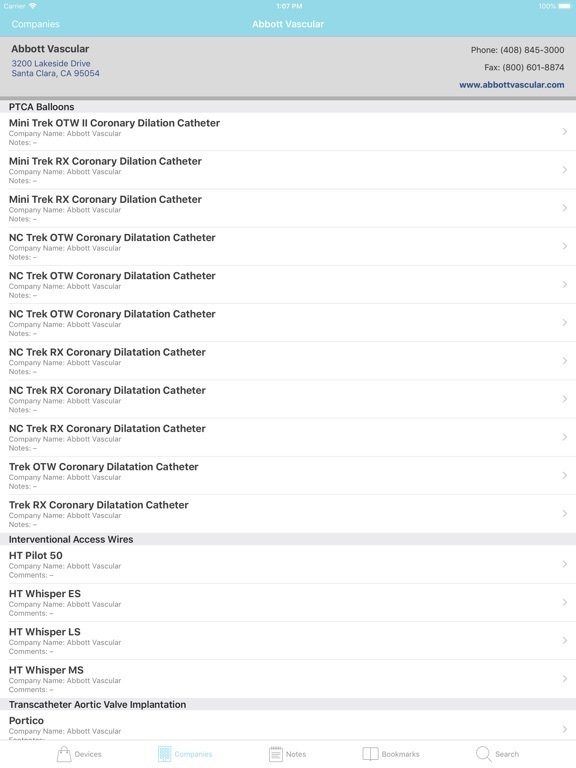 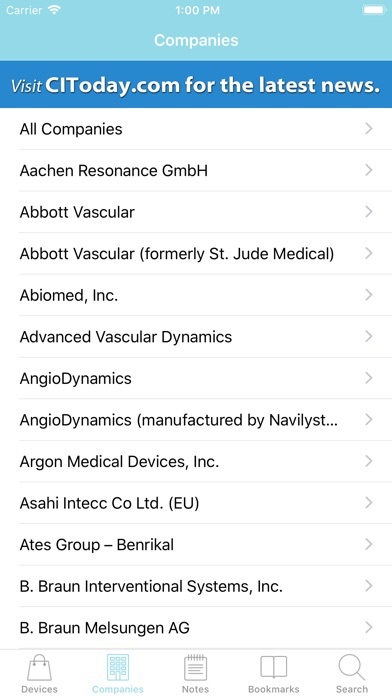 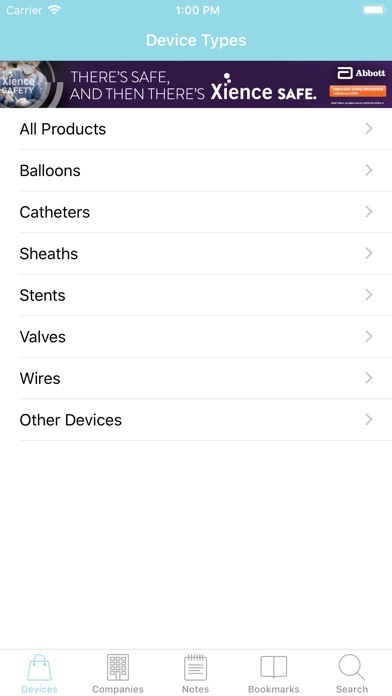 The Cardiac Interventions Today European Device Guide app provides the interventional cardiology community a comprehensive listing of the CE Marked devices available in Europe. 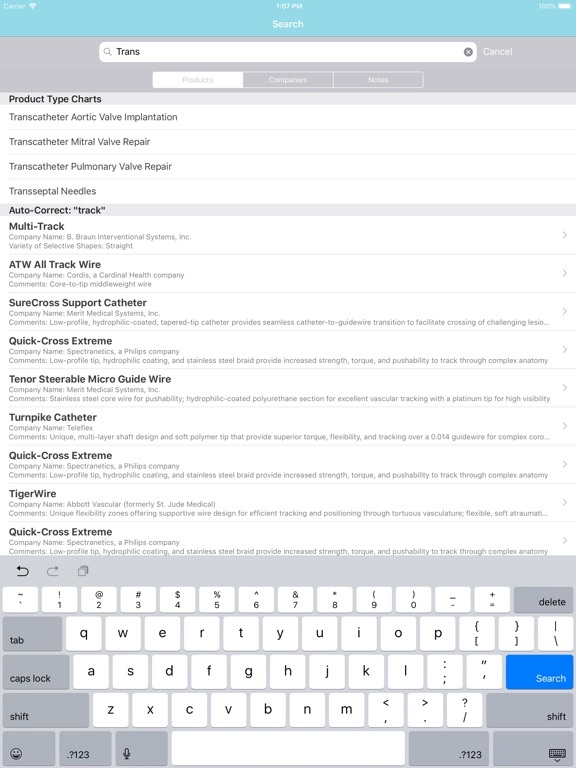 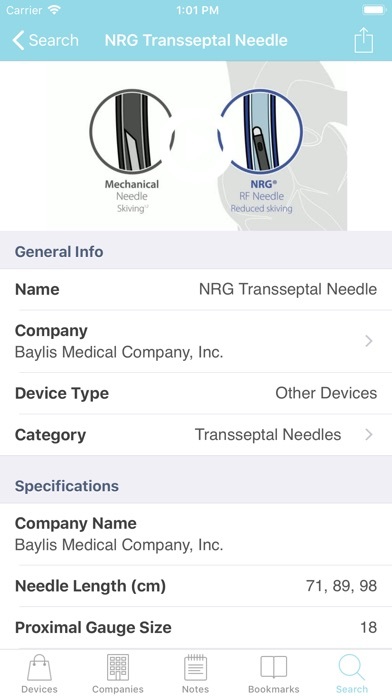 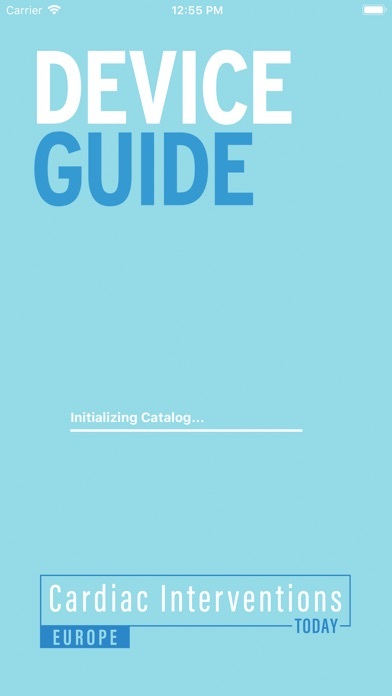 This easy-to-use, searchable app includes sizes, configurations, and unique characteristics of each device, along with company information, web resources, and product links for even more detailed information. 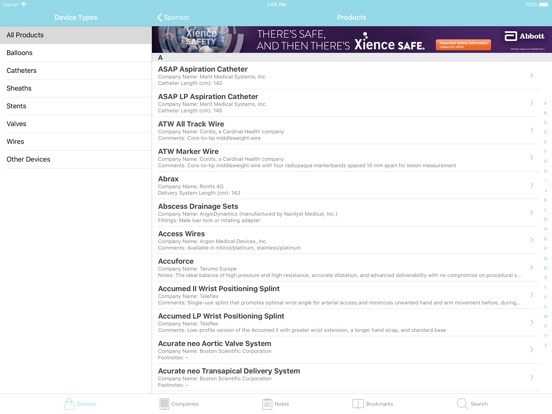 The user can bookmark any page for quick access, as well as create mailable notes to meet your needs. 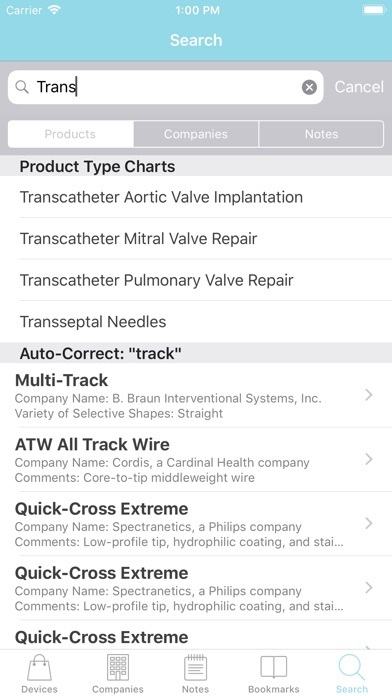 There are also downloadable, printable PDFs of each chart embedded in the app—with no wifi connection needed. 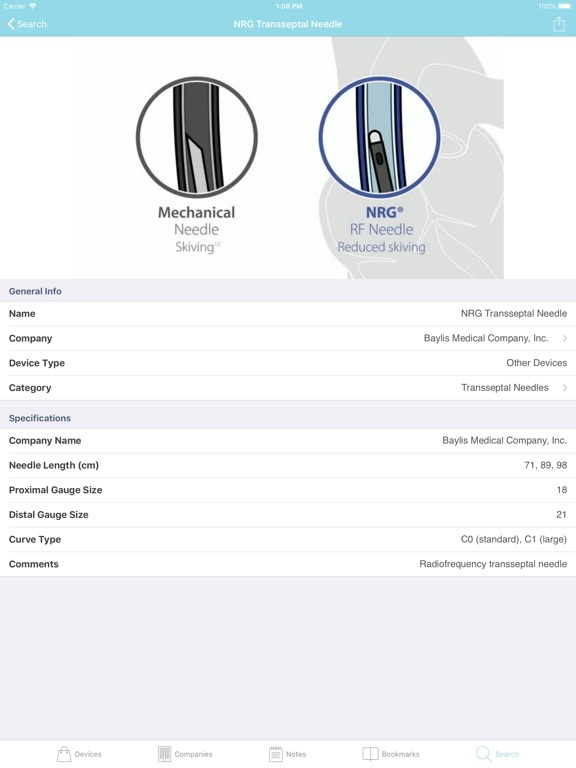 This app delivers a hands-on tool that is a must-have for anyone in the interventional cardiology field.